Remember Roku, the company that never built channels of their own? Now they have one and you would never guess what they decided to name it. OK so we gave it away, yes it's really named The Roku Channel. This is a channel that Roku in partnership with popular movie studies has decided to offer it's customers as a way to watch 100% Free movies and TV shows on their platform. Roku has a pretty good idea by now how much their customers like watching Free TV. Now there is no such thing as Free TV unless you're a Pirate. Arrr! There is Free and legal ad-supported television though and Roku is going to make it easy for you to find it. Think about it, Free ad-supported TV has really been around for a long time. In fact, you can still watch it today free with a TV antenna. But you will need to watch ads every 15 minutes. So why not take the same approach and offer a channel on Roku with the full backing and support of major film studios and stream their content to your user base of millions of viewers all the while getting a cut of the ad-revenue. This helps the content providers get paid, helps add to your bottom line and keeps your customers happy. This is exactly what Roku has done by building their first official Roku channel. This changes things for Roku who in the past always touted themselves as being platform neutral. On Roku you could find providers like Netflix, Hulu, Amazon and more all happily streaming their content. Where on other media streamers you would not find the same level playing field. Now that Roku has created their own content source that will generate money for them from ads, you have to wonder if it will change the relationship with current partners. Why Is This Roku Channel Any Different? 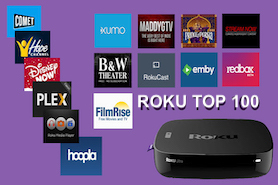 What makes The Roku Channel compeletly different from other channels that have used the ad model like Crackle or EPIX, is this is not a single channel with a one ad-supported studio offering content. Instead, Roku's channel is providing content from quite a few major studios that signed on. These are Lionsgate, Metro-Goldwyn-Mayer (MGM), Sony Pictures Entertainment, and Warner Brothers. It is also expected more will join in and offer some of their content as well. You can also bet it will offer some of the handy Roku features that are integrated into their operating system like RSS Alerts to new movies, Search function, and more. The Roku Channel, has no sign-up, no fees, newer movies and no commercials when the movie first begins playing. 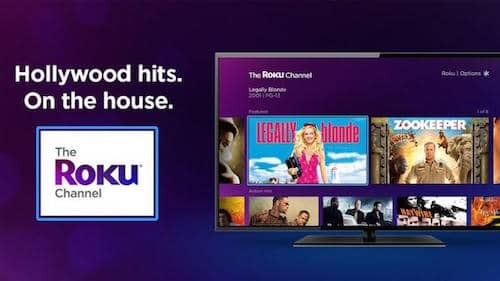 The Roku Channel currently has more movies than TV shows but this could change as the channel keeps adding more content. Overall it's a great Roku channel with some awesome Free content. Now you no longer even need to own a Roku media streamer to watch the ROKU Channel. Because they now have it working as a web app like Netflix. 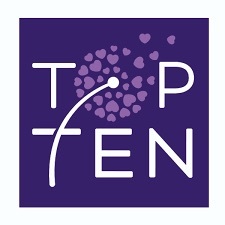 Simply "click the button below" to visit their site and start enjoying all the free content from The Roku Channel right in your Web Browser from your favorite mobile or desktop device. Now that we told you a little about what this channel does, you're probably ready to add it to your Roku. 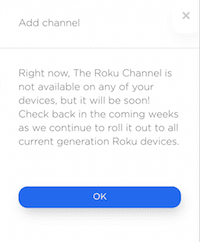 Not so fast, because this The Roku channel will only work on current Roku models. Before you go thinking this is a grand conspiracy to get you to buy a new Roku streamer, it's not. While this is not a bad theory, there is more to it. 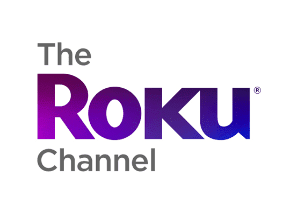 Roku want's to ensure that users of the channel get the best experience possible. They would much rather have you watch THEIR Free content and support their bottom line by watching ads than trying to pirate it on your own. ARRRRRRRRR! To make this happen Roku will only offer this channel to newer devices so everything functions perfectly. If you have any problems installing this channel, try another web browser. Chrome would act strange and not install the channel, yet it installed perfectly fine from Safari. If you receive a message that says it is not yet available. They are bringing on users slowly like they do when they roll out a software update. This way if there are any bugs only a few will initially be affected. Once they are sure everything is up and working 100%, only then will it roll out to more of their customers. If you see this message please be patient, most all current and past models made from 2011 and on will receive this channel. Remember to try the different browser trick if you see it and it will not install. It installed fine to a Roku Ultra. Try checking for updates anyway because you may already have it on your Roku. Go to Settings/System and check for updates.